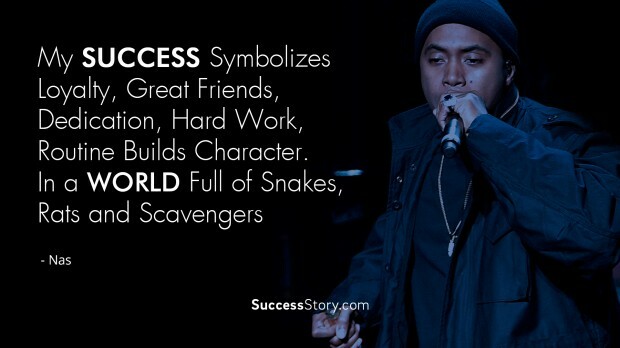 "My success symbolizes loyalty, great friends, Dedication, hard work, routine builds character. 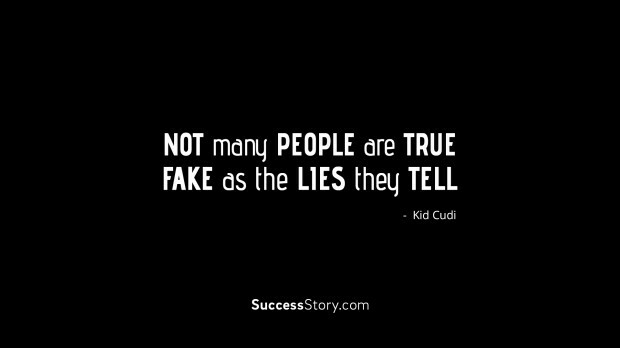 In a world full of snakes, rats and scavengers"
"No one's promised anything. 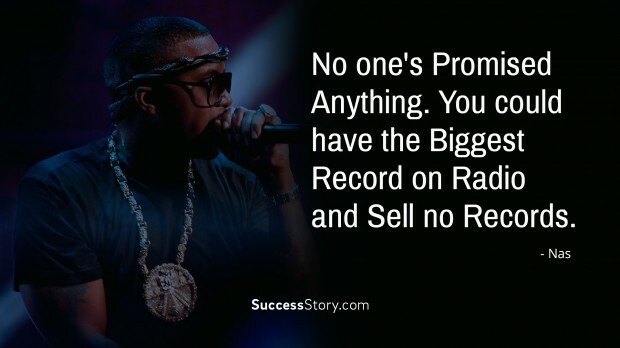 You could have the biggest record on radio and sell no records." 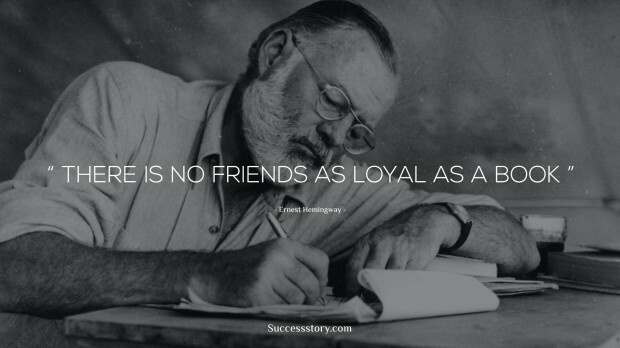 "Love is not about property, diamonds and gifts. 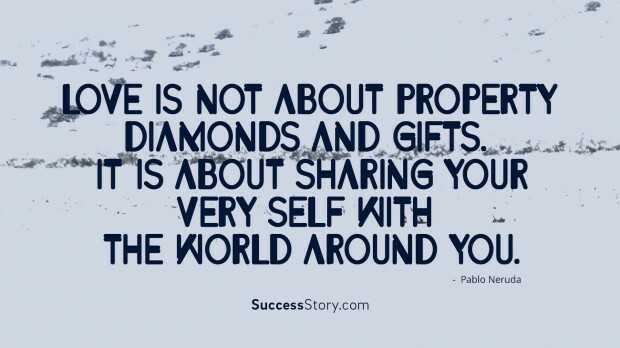 It is about sharing your very self with the world around you." 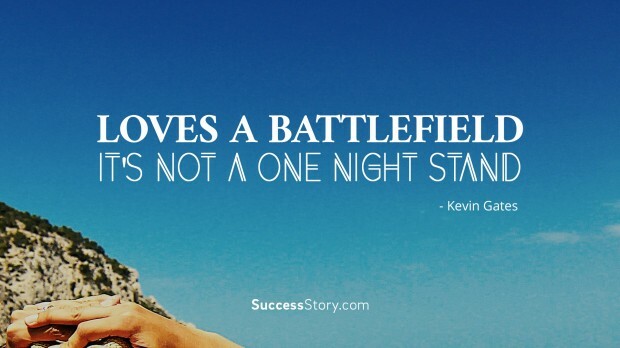 "Love is a battlefield it's not a one night stand." 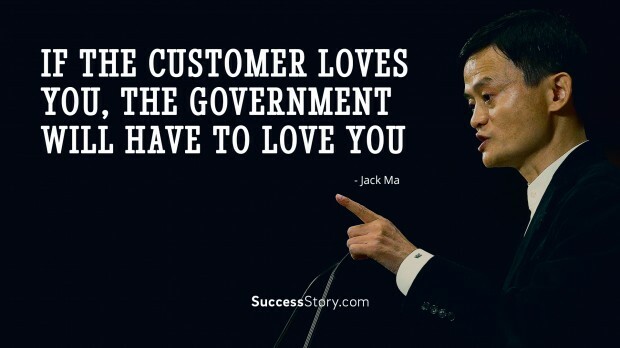 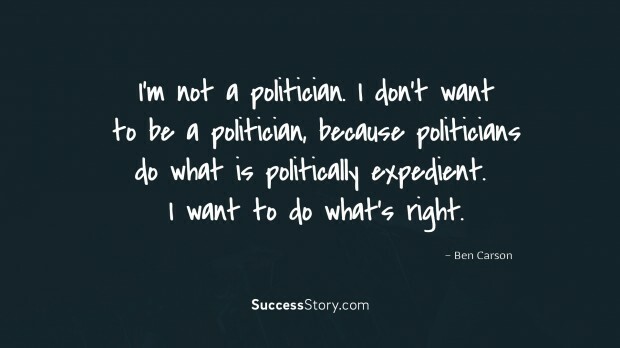 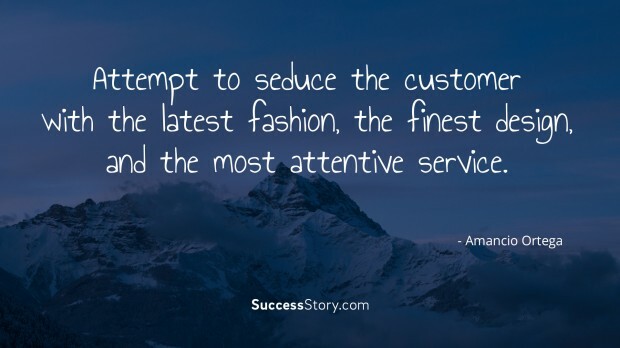 "If the customer loves you, the government will have to love you."